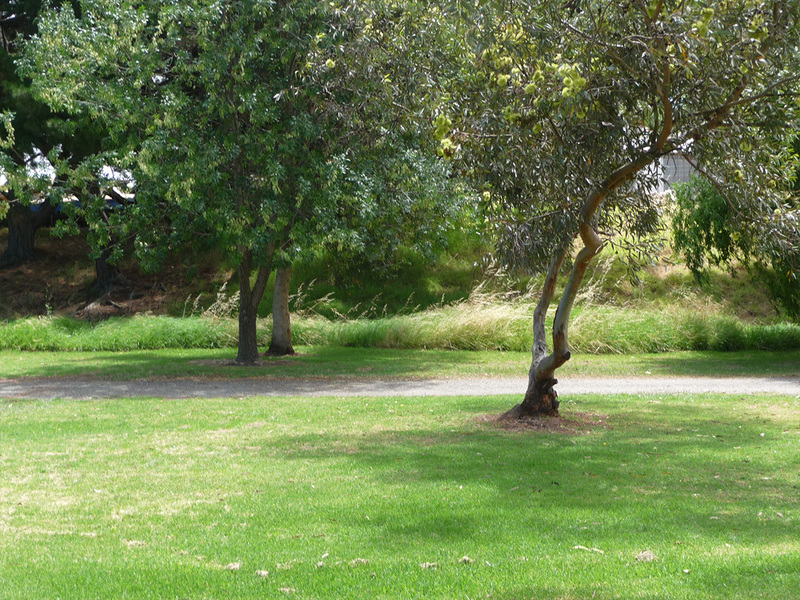 Our grassed camping sites are the ideal location to pitch your tent in Victor Harbor. 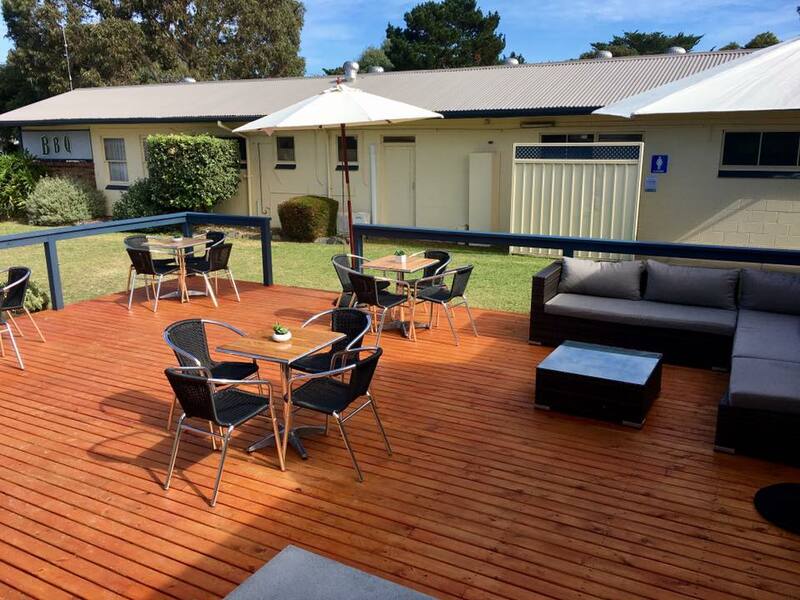 Located on the Fleurieu Peninsula, Victor Harbor is a picturesque destination, incredibly popular for surfing, fishing, outdoor experiences and culinary adventures. 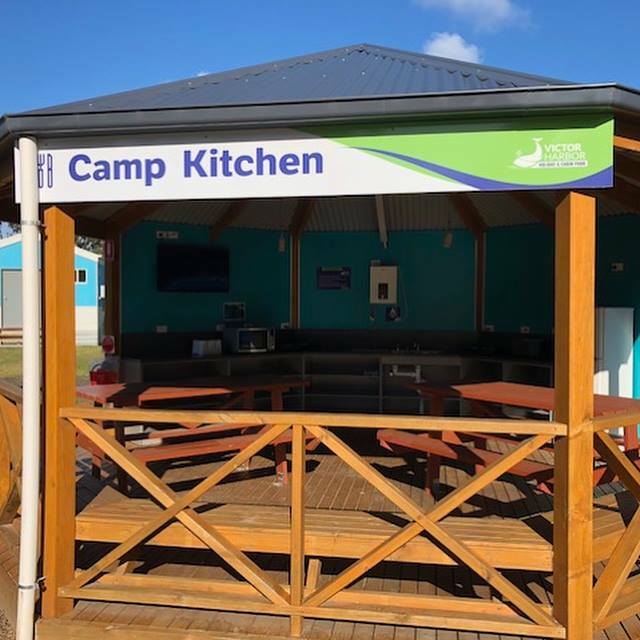 Just 5 minutes to the beach, after a day exploring you can relax in your camp chair and enjoy the sound of waves rolling onto the sand. 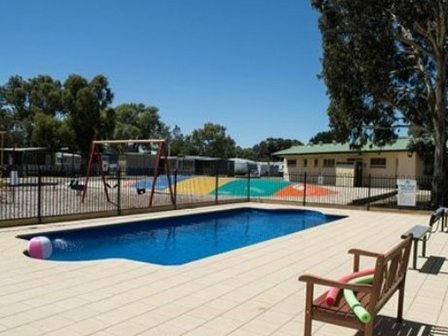 With a choice of 3 large camping areas, visitors at the Victor Harbor Holiday Park can choose to be near or far away from other campers. 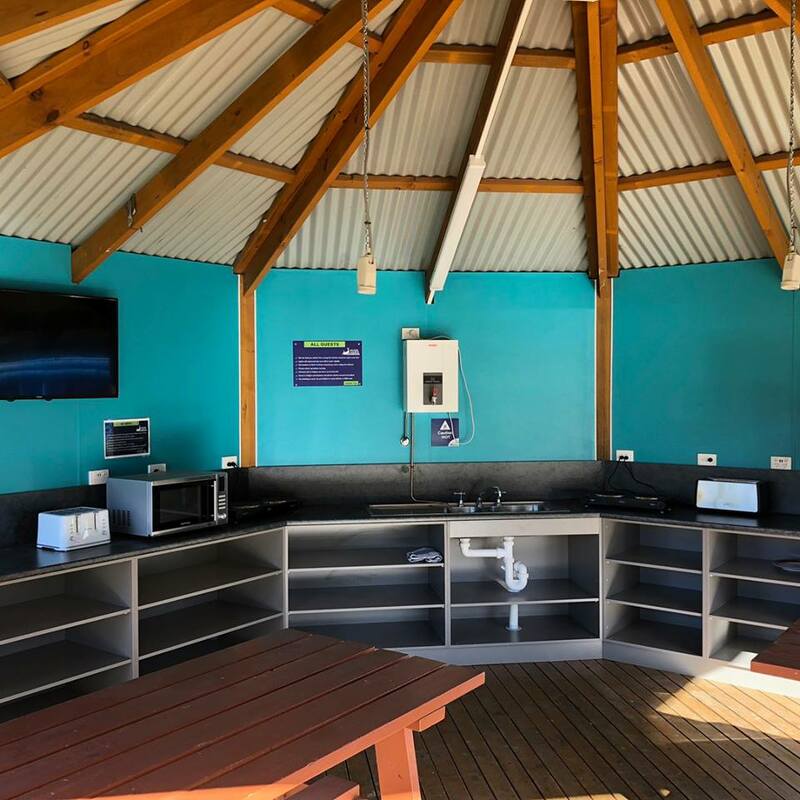 Offering 2 camp kitchens, 4 BBQ areas, access to free Wifi and USB charging points, there’s everything you need for your home away from home. Spacious grassed sites, suitable for tents and small campervans.